C. H. F. Peters discovered asteroid #160 Una. R. Luther discovered asteroid #288 Glauke. L. Carnera discovered asteroid #469 Argentina. O. Oikawa discovered asteroid #1090 Sumida. O. Bancilhon discovered asteroid #1333 Cevenola. K. Reinmuth discovered asteroids #1482 Sebastiana and #3569; and Y. Vaisala discovered asteroids #1449 Virtanen, #1450 Raimonda and #2898. NASA launched Mercury Atlas 6 "Friendship 7" with astronaut John Glenn aboard, the first American to orbit the Earth. 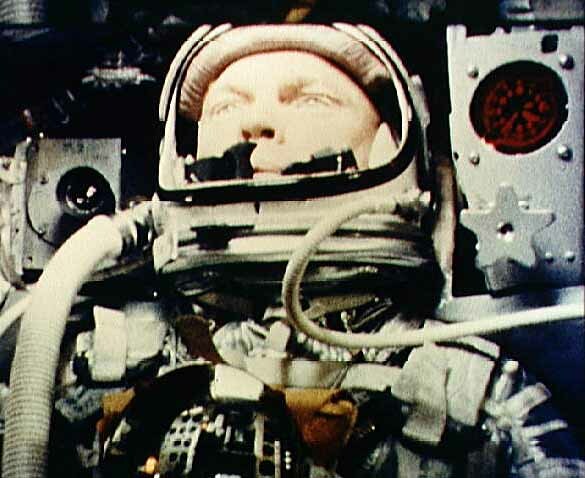 John Glenn piloted the first American manned orbital mission on 20 February 1962. 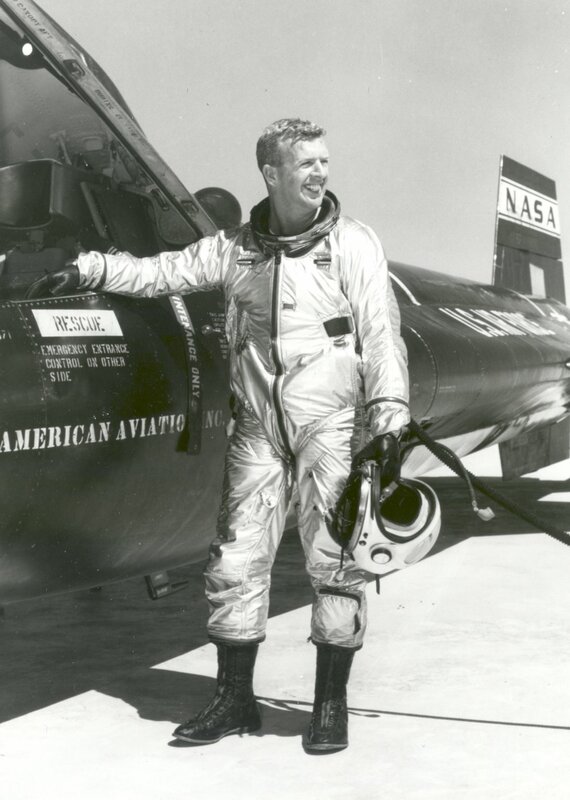 He flew NASA's Friendship 7, a Mercury-Atlas 6 spacecraft, to about 162 miles in altitude, going at a maximum orbital velocity of about 17,500 miles per hour. This mission orbited the Earth 3 times and lasted 4 hours, 55 minutes, 23 seconds, from launch to impact in the Atlantic Ocean. Its basic objectives were evaluation of the effects on, and performance of, an astronaut in space. A control system malfunction in the spacecraft required manual retrofire and reentry for Glenn's return to Earth. NASA's Ranger 8 impacted the surface of the Moon after it returned 7,137 pictures. Ranger 8, launched 17 February 1965, was designed to achieve a Lunar impact trajectory and to transmit high-resolution photographs of the Lunar surface during the final minutes of flight up to impact. The spacecraft carried six television vidicon cameras, 2 wide angle (channel F, cameras A and B) and 4 narrow angle (channel P) to accomplish these objectives. The cameras were arranged in two separate chains, or channels, each self-contained with separate power supplies, timers, and transmitters so as to afford the greatest reliability and probability of obtaining high-quality video pictures. No other experiments were carried on the spacecraft. Impact occurred on 20 February 1965 at 9:57:36.256 UT after 7,137 Lunar pictures had been returned. E. Bowell discovered asteroids #2636 Lassell and #3193 Elliot. Japan launched the Tenma satellite from the Uchinoura Space Center into a 489x503 km orbit to study x-rays. V. M. Candy and M. P. Candy discovered asteroid #3731 Hancock. A. Mrkos discovered asteroid #3701. Russia launched Soyuz TM-29 to Mir with members of the last crew to stay aboard the space station. Soyuz TM-29 was launched from the Baikonur cosmodrome 20 February 1999 aboard a Soyuz 11A511U rocket. It docked with Mir at 22 February 05:36 GMT with cosmonauts Afanasyev, Haignere, and Bella aboard. Since two crew seats had been sold (to Slovakia and France), Afanasyev was the only Russian cosmonaut aboard, which meant that Russian engineer Avdeyev (already aboard Mir) would have to accept a double-length assignment. After the 27 February departure of EO-26 crew commander Padalka and Slovak cosmonaut Bella aboard Soyuz TM-28, the new EO-27 Mir crew consisted of Afanasyev as Commander, Avdeyev as Engineer and French cosmonaut Haignere. Following an extended mission and three space walks, the last operational crew aboard Mir prepared to return. The station was powered down and prepared for free drift mode. The hatch between Mir and Soyuz was closed at 18:12 GMT 27 August 1999. Soyuz TM-29 undocked from Mir at 21:17 GMT with Afanasyev, Avdeyev and Haignere aboard. The Mir EO-27 crew landed in Kazakhstan at 00:35 GMT on August 28. Afanasyev had set a new cumulative time in space record, but for the first time since September 1989 there were no humans in space. NASA STS 98 (Atlantis, 102nd Shuttle mission) landed at Edwards AFB, California, after delivering the Destiny Lab module to the International Space Station.